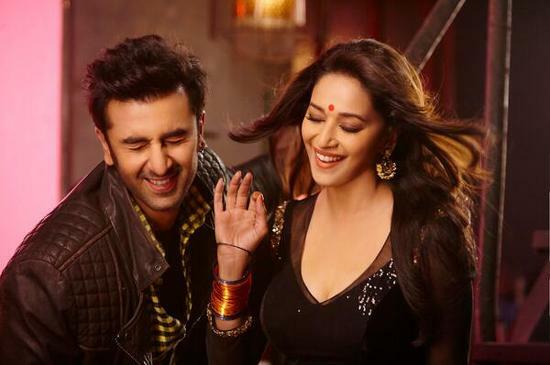 Here is your first look at Madhuri Dixit’s item number in Yeh Jawaani Hai Deewani. 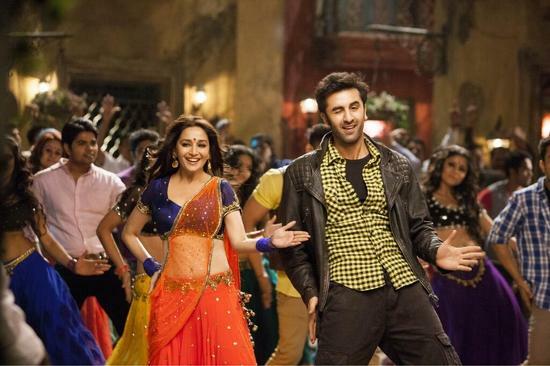 The song titled ‘Ghagra’ has been picturized on Ranbir and the dancing diva herself. 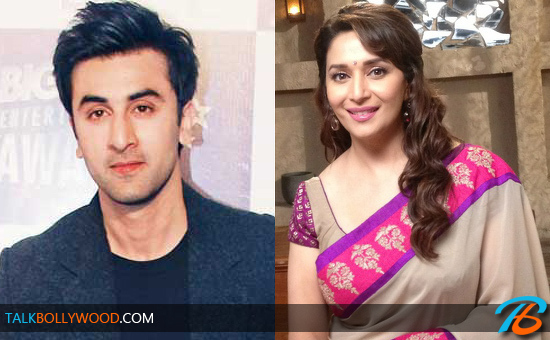 Ranbir has had a childhood crush on Madhuri and was delighted to finally work with her on this song. The video of the song will apparently be out today, on Madhuri’s birthday.